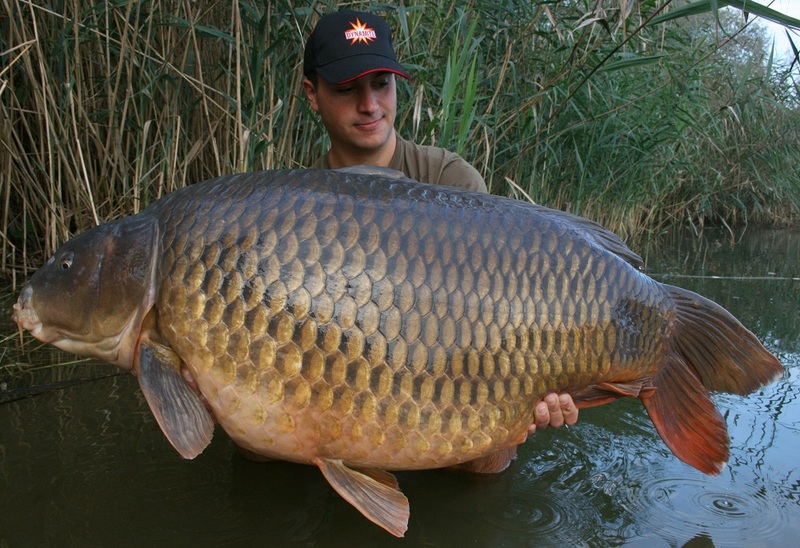 Kristof Cuderman has set a new World record by banking a 70lb plus carp from seven different countries. His latest capture was taken during a session in his home country of Slovenia, a 71lb 2oz (32.3kg) specimen he tempted on a 20mm The Source boilie tipped with a 15mm CompleX-T pop-up. 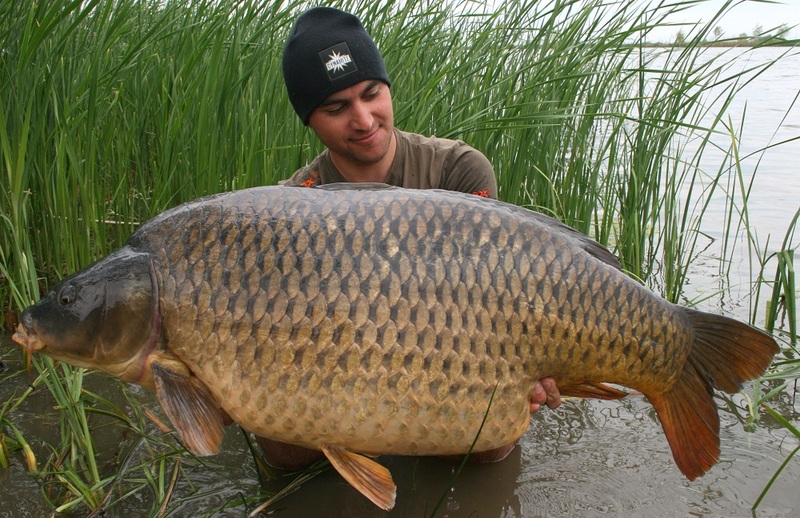 The fish, known as Papiga (parrot) was caught from a large 145 hectare water which had depths averaging 16m, fishing from a spot Kristof had primed using mixed sizes of CompleX-T boilies and 8mm The Source pellets. 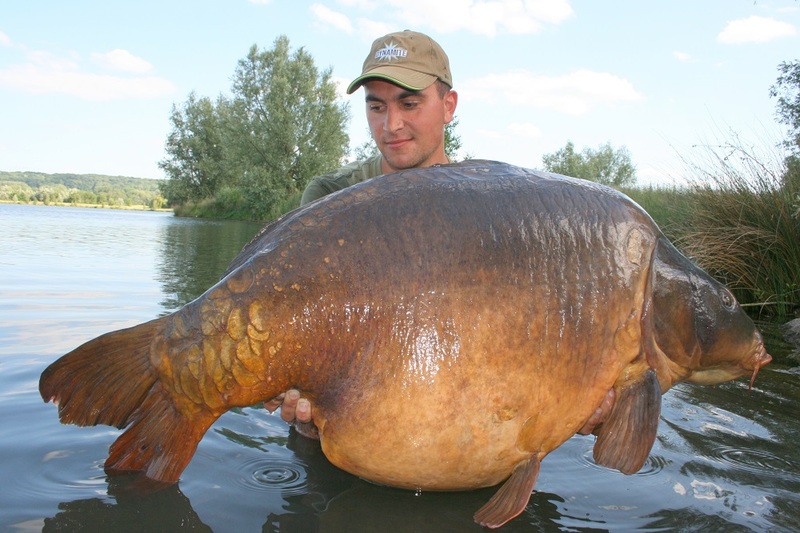 The amazing catch means that Kristof has added Slovenia to impressive list of nations where he has caught carp over 70lb. They include, Croatia, Austria, Italy, Bosnia, France and Romania, a feat no other angler has ever achieved. The haul includes an incredible three fish over 80lb from three different countries! Scroll down to see the timeline of his record breaking fish.